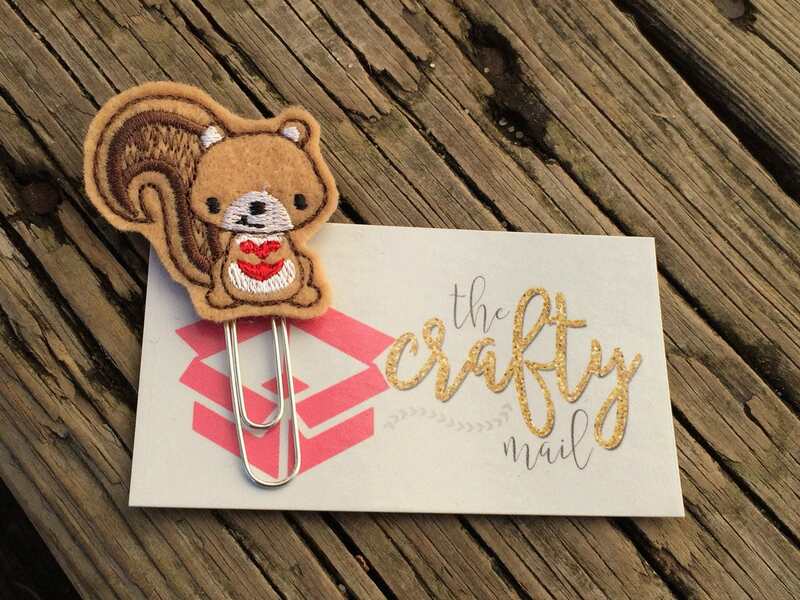 Large paper clip with Valentine squirrel embellishment. Love this shop! I'll be back again and again!